There are several steps you can take to make sure that you are not making a decision about a long-term care (nursing home or assisted living) placement for your loved one or yourself at the last minute. It’s important to look around ahead of time, consider long-term care insurance and get in-home care before that fateful broken hip or other accident occurs. However, if you do end up in that precarious position, a hospital discharge about to occur, you may end up facing the “bad” or the “ugly” side of placement. For example, the hospital may push rushed placement into a subpar facility. Some of these have low rankings, insufficient nursing care, understaffed Alzheimer’s wings warehousing over-medicated individuals in rows of wheelchairs. If you think I am exaggerating for effect, I am not. I was privileged to work at the Community Support Services unit of MFY Legal Services in New York. This agency successfully brought proceedings against adult homes labeled “hell homes” by the New York Times due to horrors such as bedsores, rat bites, insufficient food and unexplained deaths. On the other hand, Colorado has wonderful facilities full of loving and skilled care. Here are some things to look for in order to get the GOOD without the BAD and the UGLY. Watch out for Friday and Holiday Clears: Hospitals often release patients at 5 p.m. before a holiday or weekend, and this can happen on little or no notice. This is NOT when you want to make a placement choice. Be ready to place someone, and do not expect that they will remain in the hospital until you leisurely find the right long-term placement. Nursing Home and Assisted Living are NOT the Same: Assisted living does not mean medical care. 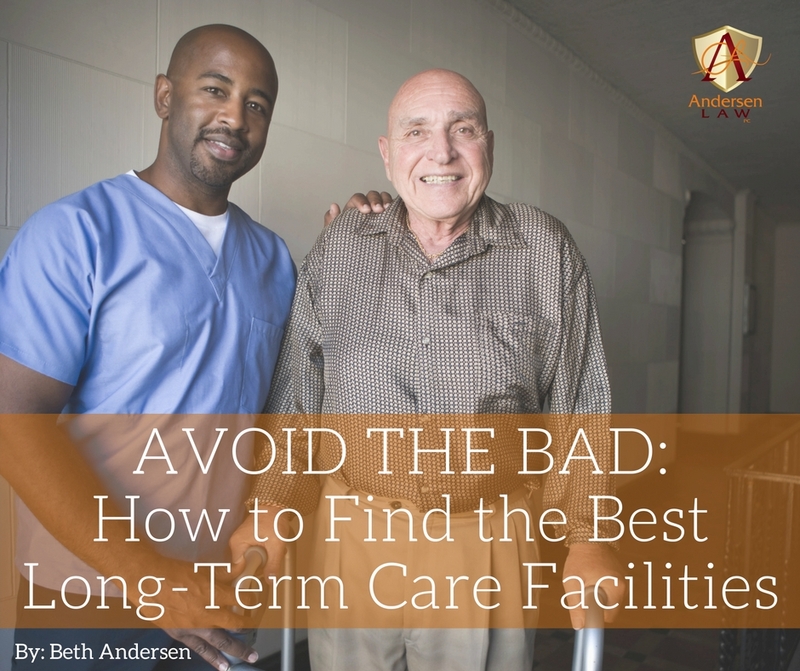 The facility expects the family to handle this for the resident. Meanwhile, a nursing home has more regulated provisions for care. 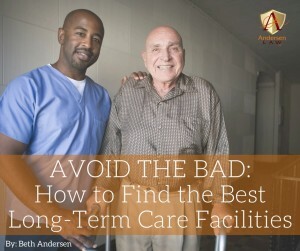 Look Past the Surface: Just because a facility has a nice smell of warm bread, pretty chairs and furnishings, a glossy brochure and other superficialities does NOT mean it has sufficient nurse staffing, a high quality of monitoring and other markers that mean your loved one will be treated well. Drop by unannounced and investigate. Look into resources such as the Colorado Department of Public Health, which allows you to compare facilities. You can also look into the annual surveys conducted by the Colorado Department of Health or consult the state’s long-term care ombudsman. Hire a medical advocate, private case manager or placement assistant. This is a good short-term investment with a long-term pay off. Avoid Arbitration Agreements. These allow providers to avoid litigation and public accountability. Even if you have signed one, a 90-day right of rescission is required. Medicare.gov has a Nursing Home Compare chart worth consulting. If you have encountered the bad or the ugly, do not be afraid to consult an attorney to see what your rights may be. When addressing the aged and infirm, we are talking about a disenfranchised portion of the population and one with little ability to go out and protect their rights. Unfortunately, that is an environment ripe for exploitation. That aged relative may be counting on you to protect them. A skilled attorney advocate can help. For more advice or to see how we may be able to help, contact Andersen Law PC by emailing beth@andersenlawpc.com or calling (720) 922-3880. Next Next post: Think You Don’t Know Anyone With Family Law Issues? Think Again.